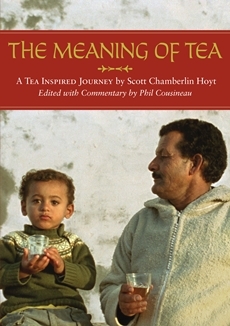 Having really enjoyed The Meaning of Tea documentary I was very excited to read the companion book. It is a lengthy read at 321 pages plus three appendices. Just like with any other movie, the book has a lot more detail that didn’t make the cut. The interviews are lengthier and more in depth. I learned new things with each chapter and new perspective. 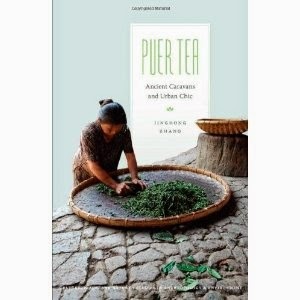 It really is amazing how tea serves as a connective tissue across borders, languages and cultures. This book beautifully illustrates that point. 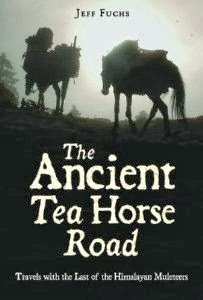 The sepia toned photographs and tea related quotes sprinkled throughout the book add to the stories being told. 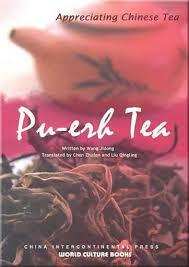 For any lover of tea this book is a must read.